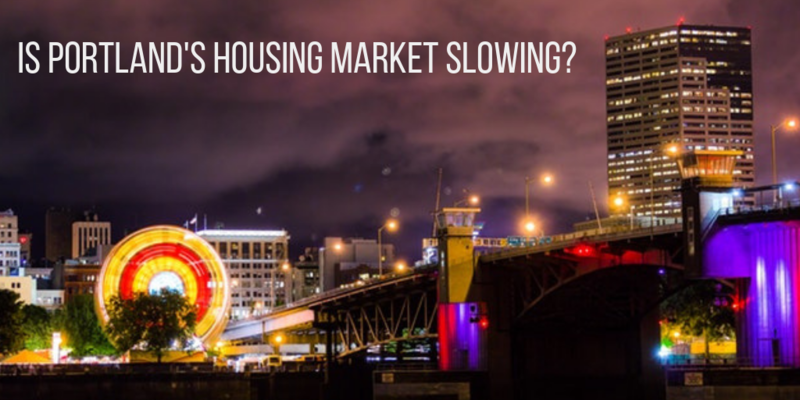 Portland's Real Estate Slowdown - Are Prices Changing? 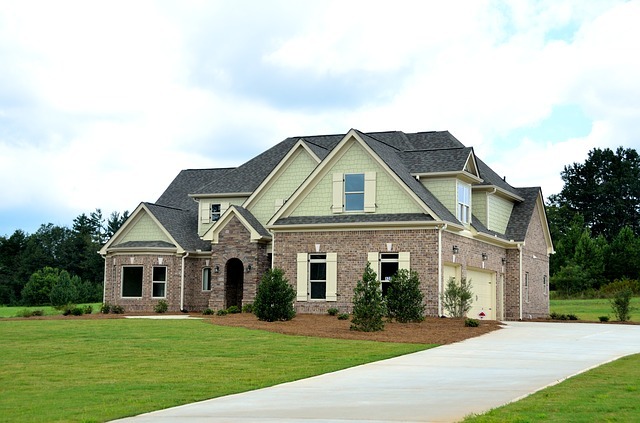 Fewer Pending Home Sales in April - What Does This Mean? 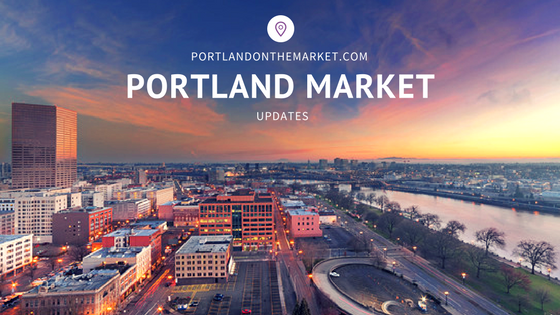 How Much are Homes in Portland Now? 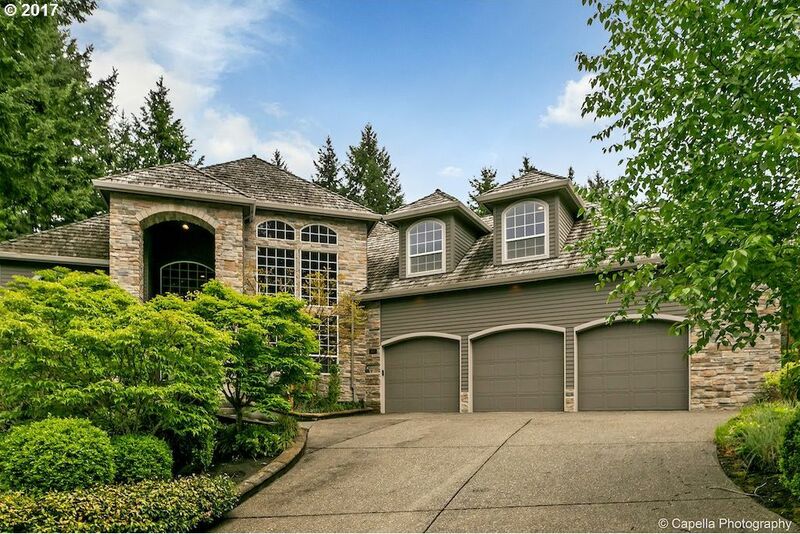 The Beaverton real estate market is currently a hot seller's market with the median home value at about $358,000. 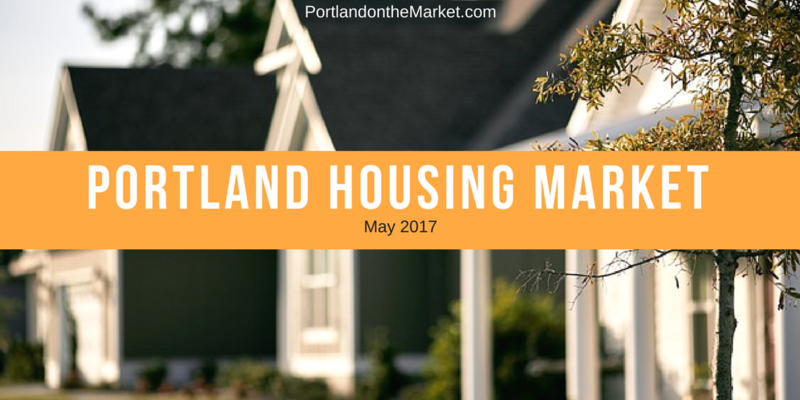 Finally, the number one neighborhood with homes is selling the fastest is the Lafayette neighborhood of Portland, ZIP Code 97127.